Creative ways to get into Vancouver’s Hot Real Estate Market…with a friend! 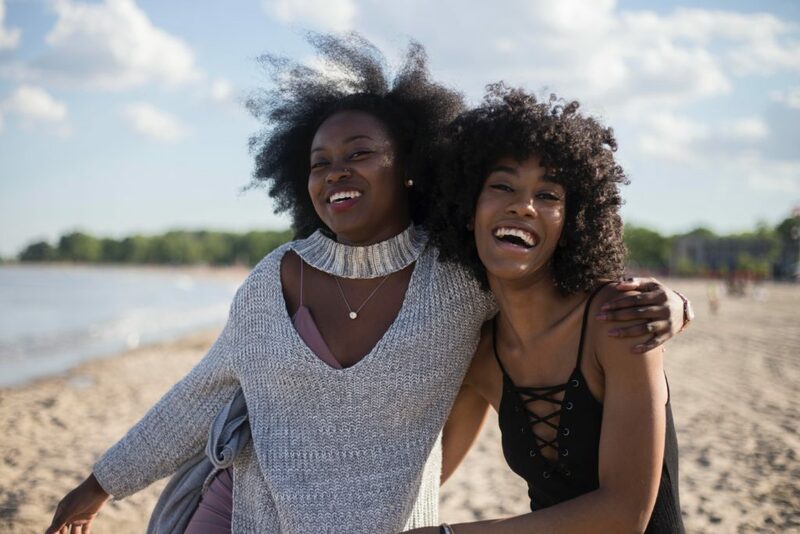 In many ways, buying property with a friend as an investment or as a primary residence can be a great way to get into Vancouver’s hot Real Estate market IF YOU DO IT RIGHT. A 2016 survey by RBC showed that 24% of millennials were considering buying a home with a friend. “For many millennials, home ownership is a natural part of their journey and we’re seeing the next generation eager to get into the market, even if that means exploring alternate options like buying with family or a friend,” says Erica Nielsen, vice-president, Home Equity Finance, RBC. Many Vancouverites feel priced out, and that’s not surprising with 2 bedroom condos in Vancouver priced upwards of $800k, coupled with many people’s payment responsibilities such as student loans and personal debt. Saving for a down-payment and also qualifying for a mortgage is becoming increasingly difficult, especially for first-time buyers. Buying a property to live in with a friend works best when both of the purchasers are similar in terms of their lifestyle (party all night vs. early to bed) and where they are in their life (think relationship status), whereas buying a property as an investment to rent out, like any investment, hinges primarily on how the numbers play out. If you are considering buying a property with a friend as an investment or as a home, I suggest that you both contribute equally towards the down payment. Equality of down-payments keeps everyone on an even standing, and when it comes to selling the property down the road, this approach also avoids one party claiming a larger share of proceeds from the sale. One concern that often arises when considering a purchase with a friend is what to do if one of the parties wants to sell and the other does not. For this reason, I suggest to my clients that they visit a lawyer to have a co-ownership agreement made. “Tenancy-in-common” is a good way to structure the ownership and appropriate for friends as it allows each friend financial control over their own portion, and the power to leave their share to a beneficiary. The downside to this arrangement is that one party could sell or give their share to someone else without consent. A co-ownership agreement can avoid that possibility by granting a co-owner right of first refusal—an entitlement over other buyers—to purchase the other’s share at the property’s appraised value. Think of it like a prenuptial agreement, covering topics such as how the property is owned (this can also be registered on title as a percentage ie. 50/50., 75/25 etc. ; how to divide ongoing expenses, including maintenance, utilities, paying or deferring property taxes, property insurance and unexpected repairs, how each party will share in the acquisition costs (property transfer tax), or how each party will reimburse each other for costs; how to divide chores; circumstances under which the property can be sold, how the parties will establish fair market value when listing the home for sale or buying the other one out, and whether to afford “right of first refusal” if only one party wants to sell and the other does not; planning for the event that one of the owners loses their job or is injured and can’t afford to pay the mortgage; and how to resolve disputes. If you’re purchasing an investment property with a friend, you will also want to decide if you will hire a professional property manager or if you will handle all of the day to day responsibilities yourself. You may prefer to treat the investment property from an arms length approach with the property manager handling the rent, filing with CRA, finding tenants and dealing with repairs. If your budget allows for this, I would personally opt for this route rather than DIY property management. The costs of the management are tax-deductible against the rental income and it can save you a lot of headaches. The last thing you want is to be on the beach in Maui and have your tenants calling one or both of you because there is a problem with the property! Purchasing a property with a friend is a great way to get yourself into today’s Vancouver real estate market. If you’re considering purchasing a property with a friend as a primary residence or as an investment, I would be happy to discuss this option with you in detail as it applies to your unique situation.